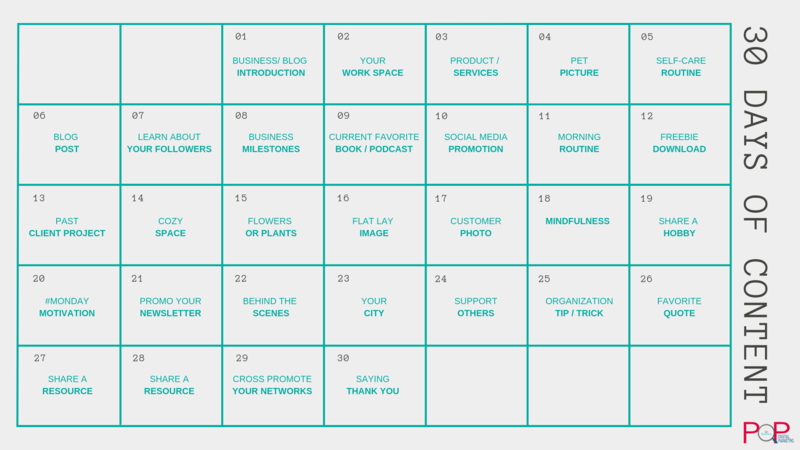 Setting aside time to plan an entire Instagram feed can be time-consuming. One of the hardest parts is generating content that your followers are actually interested in. As an agency that curates and manages Instagram accounts for multiple clients, we’ve compiled a list of best practice posts to help ignite your company Instagram account into a highly engageable and followed brand leader. Below is a list of trending Instagram posts and topics relevant to 2019! HINT: Don’t be afraid to ask your audience questions it helps with engagement and gives you insights to what they are looking for! Every Business (or blog, influencer, etc.) needs an introduction! Discuss who you are, where you are from, and what you are passionate about! This will help your audience connect with you and create genuine followers and future clients! Don’t have a workspace at home? Show off your favorite coffee shop and be sure to tag them! Start to show off your products and/or service! Start with your most popular or even a NEW service you just started offering! Describe the product or service briefly and then link to your actual website! Do we even need to explain? Everyone loves a good pet pic!! What do you do for self-care? We need to remember the importance of taking a moment for ourselves. Running a business is hard work and can feel like it takes over your life. R E L A X ~ give your audience some insights into how you take time for yourself! Show off a blog post! Resurface an old one or come up with something fresh! Blog posts are great for SEO and showing off your knowledge of the field or product! Find out something valuable about your followers! Who are they, where are they from, and what content are they looking for? This gives you great insights about your audience and you can adjust your future posts to allow for engagement from them! Share a recent Milestone your business has reached! Maybe it is x amount of new clients or a completed project for a client! What books or podcasts have you read that are currently inspiring you?! There are so many out there and people are constantly seeking out new ones to read or listen to! Make sure to tag the author/curator you are promoting! Here is a great way to advertise your products while offering a discount to those who follow you on Social Media! Create a unique code (INSTAGRAM15 or FACEBOOK15) this allows you to track the number of times this code was used. Show off your morning routine! Do you hop out of bed and turn on the computer or enjoy a cup of coffee on the couch?! Who doesn’t like free items?! 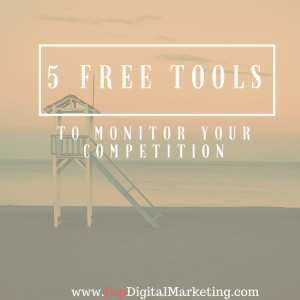 Create a freebie for your followers that pertains to your niche! There are hundreds of freebies online so maybe search around for some inspiration! Show off a little with a completed project you’ve worked on in the past! Showing finished projects helps establish your business and the kind of work you do! Post your favorite cozy space! This can be a space in your home or a local shop! Somewhere that inspires you! Maybe you finally planted some new flowers or just treated yourself to a bouquet! Flowers will always look pretty on your Instagram and they stand out when scrolling on Facebook! Take some time to find creativity in your posts! Styling flat images are one of my favorite parts about Social Media! Find some of your favorite objects around the house (even include some past projects!) and start creating a visually pleasing flat lay! Customer photos are the best! It gives you content with little to no effort! I think it is best practice to ask the customer to use the image and make sure you tag them! Just like self-care mindfulness is so important! Take 20 minutes to meditate or do a little yoga session and share how it went with your followers! Share what you do on the side! You never know who may have the same interest to create a connection with! Following trends like #MondayMotivation and #TestimonialTuesday are great for others searching through hashtags! Promote your newsletter! It’s always great to offer something for those who sign up! Maybe 15% off a service of a freebie download! Take us behind the scene! This is especially great for those in the creative field! It’s refreshing to see HOW something is actually made! Take us on a tour of your city! In the caption, you can provide some of your favorite places to shop, eat, and enjoy a good happy hour! I am a sucker for accounts that support one another and I think businesses should do the same! Give a shout-out to another company, an Etsy shop or a local shop near you! Hey, they may even turn into a client. How do you stay organized? We are all looking for ways to better organize tasks and ourselves! People can’t resist a good quote! Find something that resonates with you and your niche! Share a resource! We all have them and there is nothing to be ashamed of! You can even ask your audience to share their favorites to get some more ideas for yourself! Take this time to encourage others to check out some of your other social media sites! Pinterest and Facebook are always good go-to networks! Show off one of your favorite outfits! Maybe you just bought something new or are just bored with your same old office clothing. Take some time to dress up and show off! If you have a large company or team, show them off too! You should always find some time to thank your followers! They are supporting your virtually and financially! It’s always nice to show your appreciation! Let us know below your favorite type of content to create! If you would like help curating content specific to your industry, utilizing best practices- get in touch with our team! A couple of years ago, we posted an article on Word of Mouth Marketing http://popdigitalmarketing.com/word-mouth-marketing/. The article explained the new wave of marketing tactics utilizing current “brand fans” through social media. To reiterate, studies have shown that consumers are 65% more likely to choose a brand based on the recommendation of another customer or employee than buying from a brand based on an ad or company promotion. Customers today rely on trust. They trust other people, like them making every day decisions. They trust people, not companies. Building your brand takes consistency, time and a strong brand strategy. It also takes a strong community of fans. Your employees play a fundamental role in promoting your brand. If your company is listed as the employee’s workplace on Facebook, LinkedIn or other social media platform, each and every time your employee engages in anything, they are representing your company. Once your brand strategy and brand promise have been developed, you must train your employees in what your brand story is. What your company represents. The problem your service or product solves. Your employees have the potential to expand your reach exponentially. Silence speaks volumes. If your employees never endorse your brand, that sends a very clear message to customers. They don’t love it. They do not believe in it. If your employees are engaged in and passionate about promoting your company, they will “sell”. It makes people excited to be a part of something everybody loves. It’s also great for recruitment. Develop your brand. This is the backbone of your program. You cannot continue until you have this set in stone. Train your team. Your entire company must learn, understand and believe in your brand. If they do not, it may signal that you aren’t delivering your brand promise and need to re-evaluate either your brand promise or the process of your services/products. Choose an Ambassador Leader. The Ambassador Leader is someone in your company that loves everything about coming to work. They already show their ambassadorship, share your company news online, have a strong following online and are an “influencer” online and off. This person does not need to be in your marketing department and can be at any level of management. Make the program optional. You only want people participating if they choose to. If it is forced on everyone, it will show. 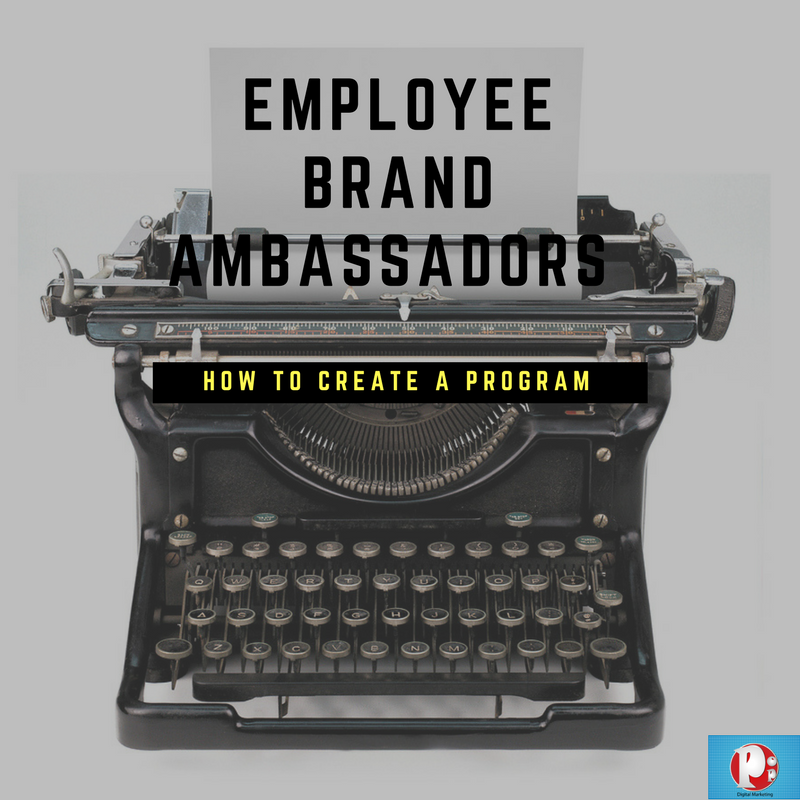 The Ambassador Leader should assemble an Ambassador Team of employees that are excited to be a part of this new program. Set expectations. Make sure the program has very clear and easy guidelines. The easier the program is to participate in, the more employees will want to join. If you are using an ambassador management system, provide each participant with a tutorial. If you are not using a system, make sure create your own standard process. Don’t write scripts…..but have materials ready. Allow each team member to promote the materials in his or her own words. Again, we want to work off trust. If customers see everyone writing the exact same script, it becomes an ad, not a genuine referral. 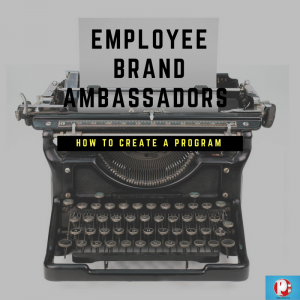 If you are not using an Ambassador system, you can use google docs to place all the types of content/materials you want promoted, and track employees’ efforts there. Lead by example. Don’t expect employees to be passionate about your brand if your top executives are not. The leaders of your company do not necessarily need to participate in the program for rewards, but they absolutely should use the material to promote on across their various networks. Measure and Reward. Make sure you have a measuring system set. Hashtags are an excellent tool for measuring. Choose a specific hashtag such as “PopDigitalMarketinglife” and check it on a weekly basis. Your Ambassador Program should provide rewards as well. Rewards must be attainable and set on a short term basis (people like immediate results). Rewards can range from praise and recognition, gift cards, group lunches to elaborate gifts. 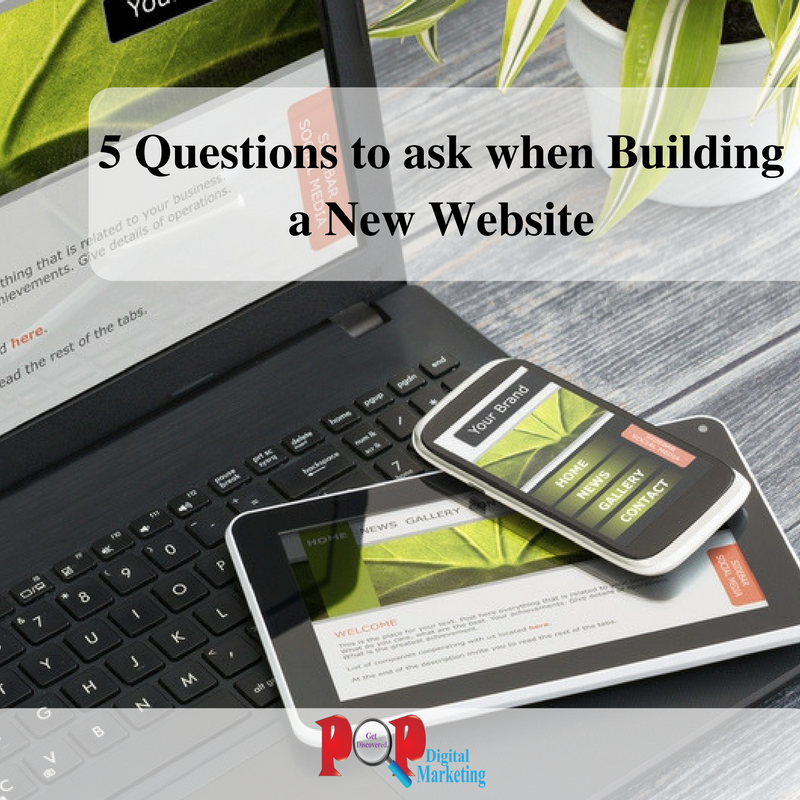 Building a new website is a project many companies take on with excitement. However, after countless hours of confusing proposals from web designers, the project can quickly turn tedious. In order to ensure you are getting the most out of this endeavor, I have compiled a list of 5 important questions you should ask when interviewing potential website designers. What platform do you recommend for my business? There are many different website building platforms out there and understanding which one your designer is most skilled in is very important. More so, you want to know why they would recommend your site to be built on a specific platform. If you work as a photographer, Square Space may be best for you. Whereas if you have high traffic online store, Drupal may be the top option as it has the highest rating for multiple users at a time. WordPress works great for many CMS (Content Management Systems) needs and is usually Pop Digital Marketing’s “go-to” platform due to its versatility. Your site should reflect the needs of your customer! Not solely the expertise of the web-designer. A web-designer must be well-versed in all the top options in order to best evaluate which one would fit the needs of your site while also assessing what type of online experience your customers are looking for. Does my package come with a responsive design? A responsive design refers to a site providing an optimal viewing experience across a range of devices (computer, phone, tablet etc.) while minimizing the need to re-size words or navigations. In April, 2015, Google began to boost ratings and positions of sites that had a responsive design. In today’s world – you should not be charged extra for a mobile ready site. Any theme created in the last 5 years is already made with a responsive design option and all custom designs should include that in the package. Paying extra for a responsive site in 2017 is like paying extra for air-conditioning in a car after 1970. The demand is that 100% of sites need it, therefore it should not be an optional “add on”. Will you be using a pre-made template or custom building one? This question is important because the price between the two options varies immensely. If your designer is using a pre-made template or a “theme”, it means they do not have to build the infrastructure of the site, rather they are just using modules or plugins to “fill the pieces in”. If the designer is custom building the site, they are doing everything from the ground work up. There are certainly pros and cons to both. Overall, a pre-made template will cost you a lot less. Using a pre-made template means updates are done by the theme designer- not your website designer, at no extra cost and requires little from your end. If you have an employee on your team that can routinely press the update button on the site when prompted, this may be the best choice for you. A pro to building your own custom site is that it is made exactly how you choose. You do not feel constricted by what a theme can or cannot do. A con to building a custom site however is you will likely have to pay your web designer an ongoing fee to maintain the site. What if they go out of business or show a lack of responsiveness? You do have to consider how a long term relationship will play out with this web designer. How will the site be optimized? The whole goal of a website should be to attract leads and develop them into a customer. If your site is not optimized from the backend with meta data to the front end with on page relevant keywords and call to actions, your site will fail you. As a result of search engines now measuring on-site engagement in their rankings, you must also ask your designer what they plan for the “user experience”. Will there be a user flow plan? What actions do you anticipate the potential customer to take on each and every page and how will your site nurture their interest? Who will update it and how often? It is important to understand the ongoing expectations before you sign any contracts. If you have someone on your team that can manage the sit-e great! If not, make sure to ask your website designer what type of retainer fees/programs they offer to maintain your site updates. This will help you avoid the common issue of possessing a great website but not knowing how to add to or edit it. Ask your designer to include an hour or two training session as part of your contract once the site is done, but before you go “live”. In October 2016, Facebook rolled out a brand new option to ask for “recommendations” on your personal feed or in a group. Facebook automatically detects words like “I need a recommendation” or “I am looking for” and converts the post into a distinct “recommendation” post that now includes an active map. 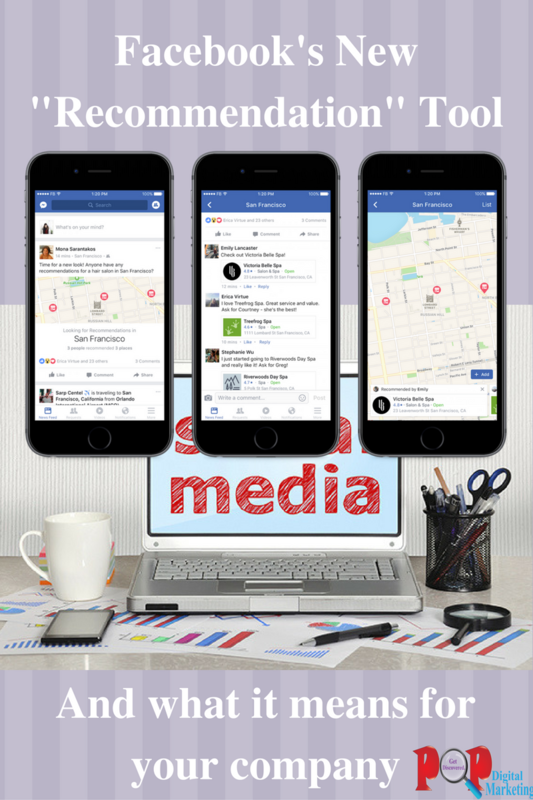 For the everyday Facebook user, the new rollout is a quick and easy way to poll one’s connections for nearby establishments offering the services they are looking for or events to attend. When a friend starts writing the name of the company they want to recommend, Facebook auto fills in the company page and will put a marker on the map above. It also provides quick links to that business page. Facebook is currently saving all this data to use in its next roll out of providing you with a tab of your friends’ current recommendations all in one place. This is beneficial to your business because your customers are now able to easily promote your business to active seekers of your services! 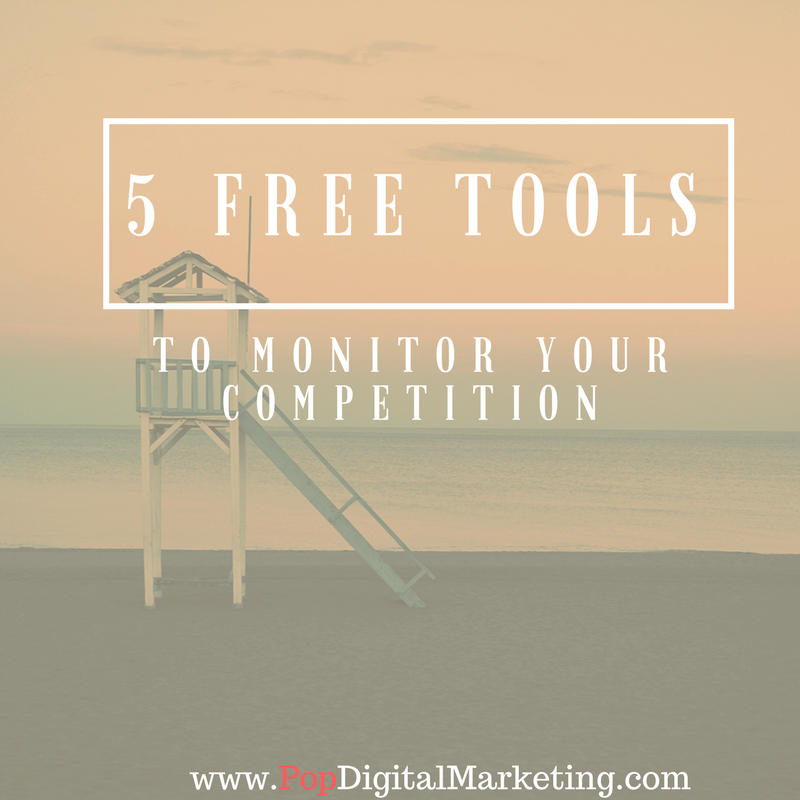 It also gives your company exposure to everyone else reading or active on the post. Your company is automatically linked, so you do not need to depend on the happy customer to copy and paste any website URLs which is a step often forgotten. Plus, if your Facebook page is set up using a CTA (Call To Action), the new visitors can convert immediately! As more companies build brand ambassador partnerships with happy customers, the new “recommendation tool” can be used as a simple and free tracking method. Once your page is mentioned, you will receive notification on who recommended you. Those insights will be key for rewarding your online referral sources. Another impending future roll-out is rankings of places that receive recommendations. The more you get, Facebook will measure and eventually rank you in your industry with those numbers. Big brands and small brands alike all have similar goals on social media: To cultivate our online community, grow our followers and ultimately create a platform to convert new leads. 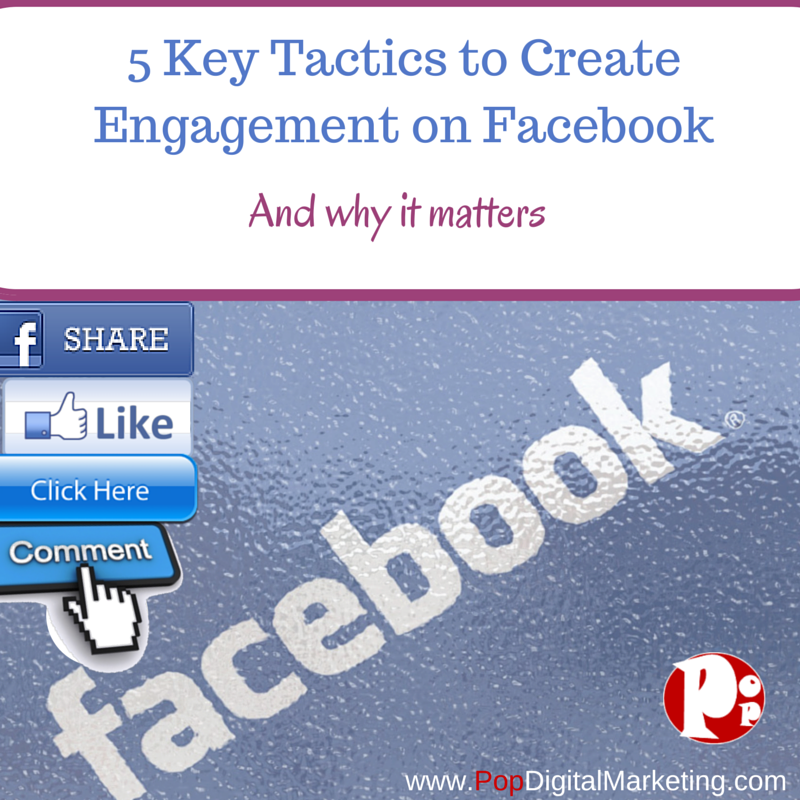 What is Facebook Engagement and why does it matter? Many times my clients at Pop Digital Marketing ask why they should try and solicit responses, likes and shares on Facebook. Facebook Engagement Rate is measured by the percentage of people who saw a post (the reach) and liked, shared, clicked or commented on it. As a result of Facebook’s EdgeRank Algorithm, your page’s engagement rank will play a leading factor in which newsfeeds your posts get displayed in. So in short and simply put (there is a bit more to it), if people are not interacting with your posts, they will eventually stop seeing them. Contests. Create a fun contest that requires participants to comment or share the contest photo. Facebook has removed the contest requirement of using a third party application, so you can make this as simple as you want now! Facebook contests with the goal of increasing engagement also carry many other benefits if your team strategizes well. Over 38% of Facebook users are active in contests and when the rules are simple to follow that number goes up to over 52%. What works: Try requiring followers to post a link to a product or service from your website to your page. This now increases web views and brings awareness to what you are selling. Photos. 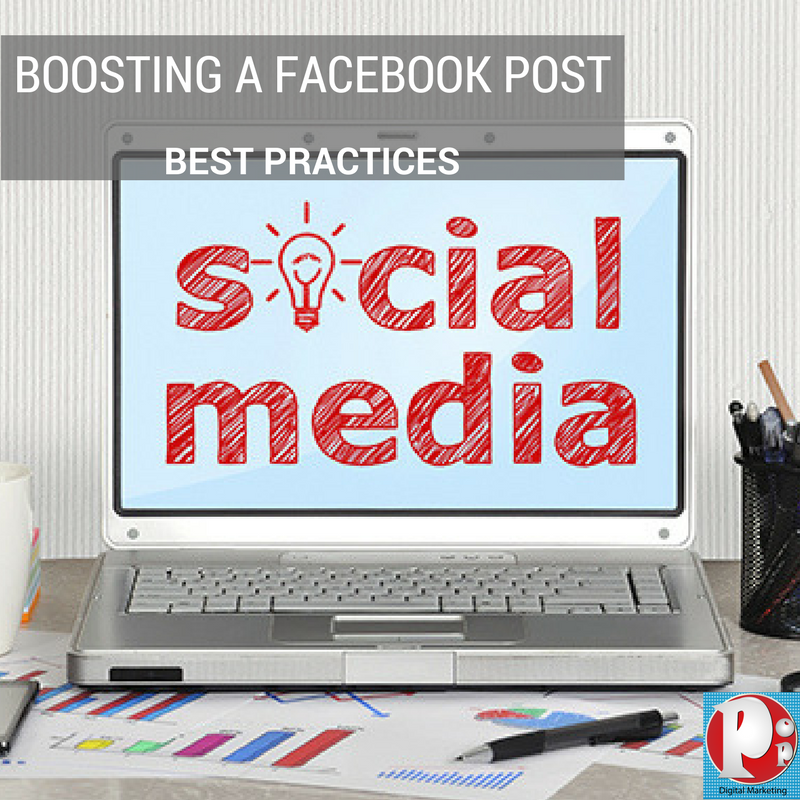 According to Wishpond– Facebook photos attract 104% more comments than an average post. And while insights of engagement vary across different industries, there is a global statistic that engagement rates are higher on Thursdays and Fridays. What Works: Right now, Throw Back Thursdays and Flash Back Fridays are driving many successful engagement campaigns. Another fun way to get people interacting with your photos is to ask followers to “caption” the photo. This creates “buy-in” from the followers and makes for a fun way to inspire creativity. Ask for opinions. Let your followers know they matter. A powerful way to solicit comments are merely by asking. According to a hubspot study, the way you phrase your questions will determine the likelihood of response success. What Works: Ask your fans a “Which would you rather” question about 2 new services you are contemplating offering. This will help with creating a sense of “ownership” and anticipation from your prospects. For more on generating comments, read this blog. Fill in the blanks. Fill in the blank posts are another fun way to up your rankings. Use this opportunity to be light and even humorous! What Works: While we generally post close to subjects regarding our business, fill in the blank posts can actually deter out of your industry zone. The more entertaining the post is, the higher the likelihood of generating responses. Tie it into the local weather, news or hot topic. Like vs. Share. Like vs. Share posts are a nice little trick to utilize the draw of visuals while still extracting that opinion benefit mentioned above. What Works: Post a picture/visual of two opposing sides (A and B) that people have strong views on and ask them like the picture if they want A to win or B to win. Note: This one won’t really give you qualified leads but is an easy way to increase your edgerank. Using Facebook insights you can easily track each post and its success or lack of in generating engagement. It’s very important to track both your overall page engagement (how many people are clicking on your page and its tabs) as well as the individual posts engagement rates. Once you have at least 4 weeks’ worth of data, you can start creating campaigns based on what you know your audience responds to best! If you manage a business page on Facebook, your life just got easier! Facebook has officially rolled out a new posting feature which allows admins to effortlessly elect if he/she wants to post as the page or as him/herself through a more straightforward means. Way back in the day (yesterday), in order to toggle between the two identities, one had to click on the settings in the upper right hand corner of the whole page and change who you wanted to post as. This was a confusing process for many page managers. You can create momentum on your page posts a lot faster. You can now easily write a post as the page, and quickly switch to your own persona to comment on said post. You can connect pages you manage. If you are running multiple Facebook pages for industry related businesses, why not increase both company’s exposure and engagement by commenting on one’s post under the name of the other? This is a sure way to increase the likes of both pages! You can comment on posts of pages you do not manage- as any of your pages! Go ahead and bring exposure to your page by posting effortlessly on bigger brands! All you have to do is click on the little gray page flag in the upper right corner of the post and choose the page you want to comment, like or share as. See below for an example. Follow Pop Digital Marketing on Facebook for more tips!